Dennise-Marie Leon is an Account Associate at Bospar PR. Follow her on Twitter @dennisemarie_lo. Dennise's background and professional experience expands beyond public relations starting with one of her first internships as an Arts & Culture Marketing Intern for the San Francisco Travel Association. While there she gained hands on experience creating editorial content, developing strategy, and organizing PR & marketing efforts. After graduating in 2017, and completing 2 more internships, she landed her first (and last) PR-focused internship with Racepoint Global. There she monitored client coverage, maintained all media relations efforts and reporting on clients' successes, along with assisting her team in pitch development and outreach. Her first job came shortly after with Bospar PR where she is now an Account Associate. Her role entails planning for clients media schedules, day to day deliverables from press releases to pitches to messaging, and whatever else her ever changing role encompasses. 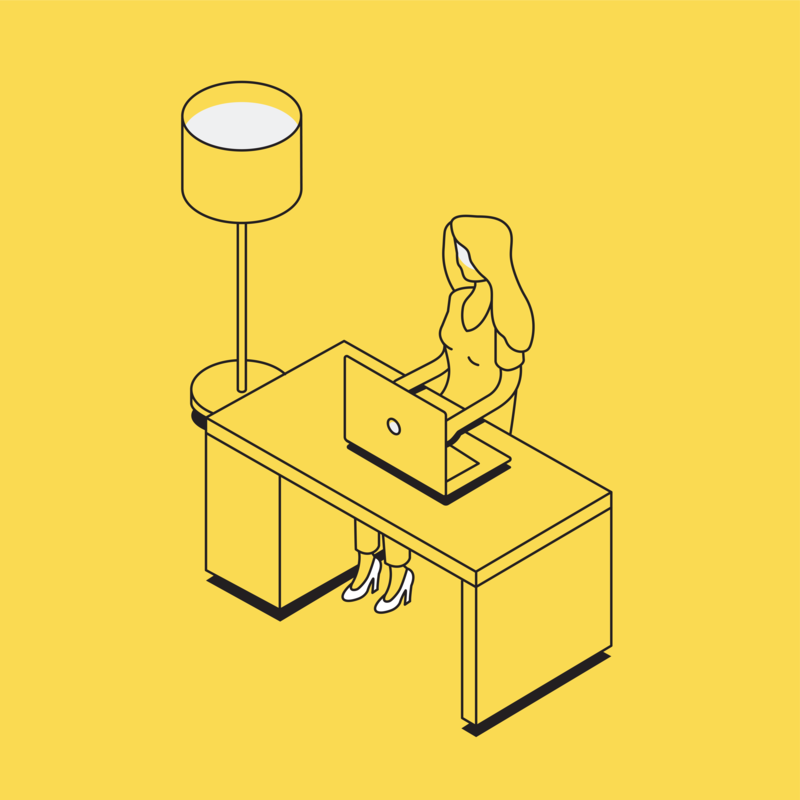 Read about Dennise's daily (remote work) lifestyle, the beginning of her career, and a few questions for us all to consider. 1. What is daily life like for you as a remote PR professional? My day to day is very different every single day. For the most part I have a good understanding of what my day will look like, but there are always things that pop up, or emergencies that need solving. I have a lot of client calls and daily derivable that I need to get to. Since Bospar is expanding so quickly in terms of clients, my days could also include new business development and such. For me, there’s nothing better than getting placement for a new client. It feels really good to show them that not only we care, but the press cares too, and that their story is relevant and interesting. I am also on an account for a non-profit client called CloudNOW, and I think the event this year was in the Top 5 work moments of this year. Everything went smoothly and all of the men and women that attended and spoke were just so inspiring and amazing. It was a real joy to work with them, and being able to attend and be in the same room with Sheryl Sandberg at Facebook HQ was really cool. I don’t have a favorite brand per se, but there have been a lot of PR malpractices in the last year. My first order for all of those would be to be more inclusive of genders, races, ethnicities, everything. We live in an era where we know every way in which people can be discriminated against, and how much certain words and actions can affect a group of people of an individual. Yet a lot of companies keep doing these things and think that they are in the right. I could go on about this for an eternity, but in short, I would change that about any company that I could chose today for this question because this is something that almost every company has been called out for. I don’t have a best story, but I do love pitching for my client Zingbox, they focus on IoT security for healthcare. I think they are working on amazing things and stories that can and will help save lives. I enjoy being part of this process to help get the story out about a product that will make healthcare services more secure for everyone. All of the clients that I have had are all so different and they work in different tech verticals, so it’s hard t chose one. I really enjoy working with Cambium Networks because they are a great company but they are also doing amazing things throughout the world. They have helped out during natural disasters like the Carr fires in California, to providing connectivity to remote towns all over the world. They are such a pleasure to work with, the fact that they are also grateful for the services we provide them makes working with them so easy and painless. I wish that they knew that an unanswered pitch email does not always come off as them being uninterested. To me when someone doesn’t respond to a pitch, I think that they were too busy or had too many emails to sift through and overlooked mine. If they are uninterested in the story it’s so easy to just respond with a simple “No” rather than having them hate us and possibly blacklist us for re-pitching them. I would change the common thought that journalists and the media hate PR professionals. I would like for us to work together, because in the end we need each other to do our jobs. It’s a very symbiotic relationship, but for some reason it mostly just feels like a game of hide and seek. Our next Publicists We Love feature is right around the corner. Read about more Publicists, and Journalists, we LOVE in our recentblogs on the OnePitch blog.